It’s still summer and if your kids are anything like mine, they are getting a little stir crazy. I’m always looking for fun ways to focus their energy and paper crafting is one of my favorite activities we can do together. Head on over to the Catch My Party Blog for my tutorial for these fun DIY bookmarks. 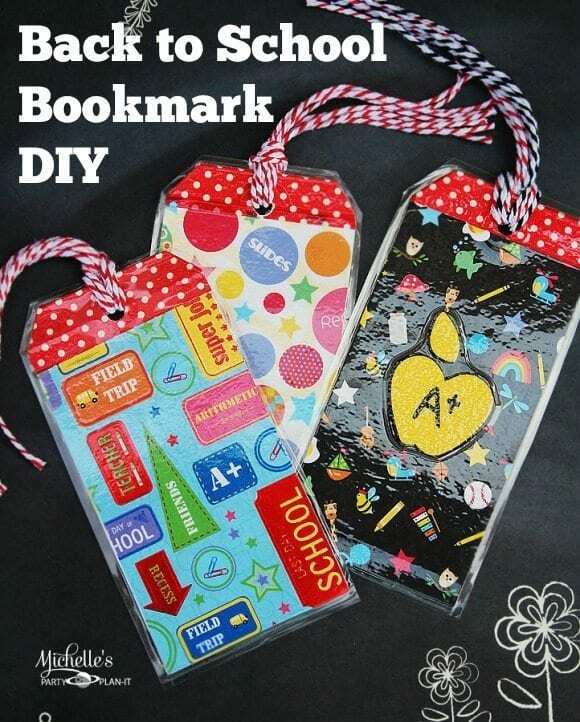 These DIY bookmarks are a great gift for school friends and teachers on the first day of school. This is also a great party activity for back to school parties or play dates. I hope you enjoy it and thank you for visiting!